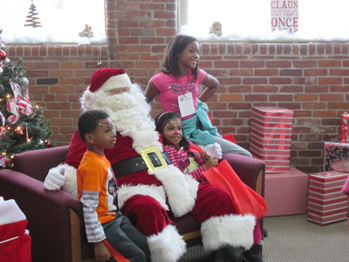 Saturday, December 1: 2:00 - 4:30 p.m.
Join us for a special visit from Santa and Mrs. Claus on December 1st. Bring your camera for a keepsake photo and a non-perishable food item to support Neighbors in Need food pantry. 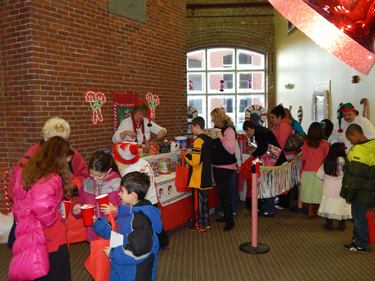 The party starts at 2:00 p.m. at our Corporate office and will include lots of kid-friendly activities! *NEW THIS YEAR* Dance Contest! Come ready to dance - prizes for 1st, 2nd, and 3rd! Don't miss our fun, FREE annual Holiday event! Santa and his elves will be waiting for you!